In Uganda, it is believed poverty is on the decline with the rate decreasing from 37.7% to 31.1%. While it is assumed the situation is improving, this is not the case for many women-headed households. Widows and individuals barely survive in the peri-rural and slum areas where most don’t have any stable income, and run a high risk of poverty. Mariam Nalusiba, a single mother, age 33, and a resident at Nansana Village in the Wakiso District, is amongst many who fell victim to the poverty trap, and was identified as a beneficiary under the Sweet Co-Ops initiatives. The Sweet Sleep Co-Op initiative aims at supporting and empowering struggling women. It provides assistance so that they can earn the capacity to put food on the table for their families, buy clothes/beds/beddings, and send their children to school. 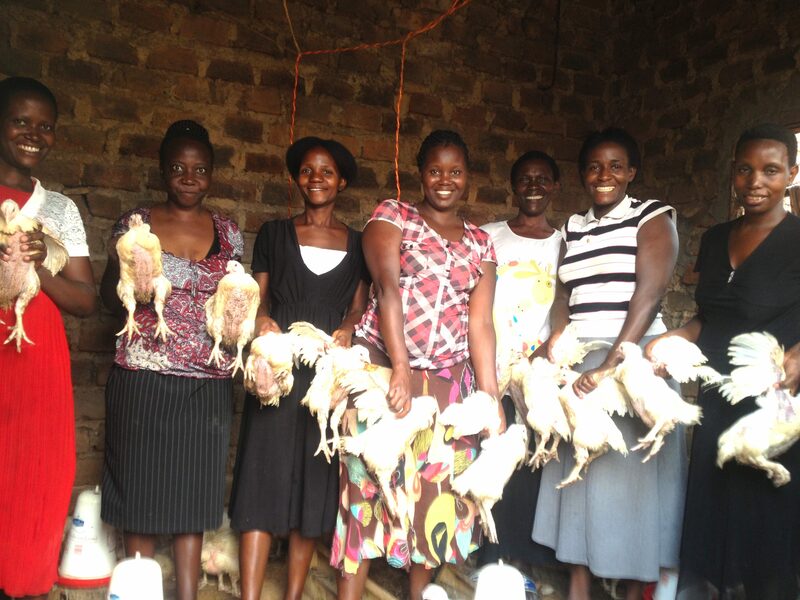 The financial support from Sweet Sleep allows Co-Op members to start a small business. Mariam takes care of two children: Mark, five months, and Joyce, two years, in addition to her grandmother and the two children of her late brother. Before Sweet Sleep, Mariam was living from hand to mouth with no means to provide two meals and other basic needs to the people under her care. Mariam, skilled in hair dressing, had a big dream of one day owning a small business of her own. This would earn her the necessary income to provide for her family, yet she lacked the capital to start a small business. With the help of the local leaders, Mariam was identified as one of the beneficiaries under Sweet Sleep’s economic development program commonly known as Co-Ops. She was then attached to one of the women’s groups, through which Mariam attained basic training in business planning, record keeping, marketing, entrepreneurship and saving. 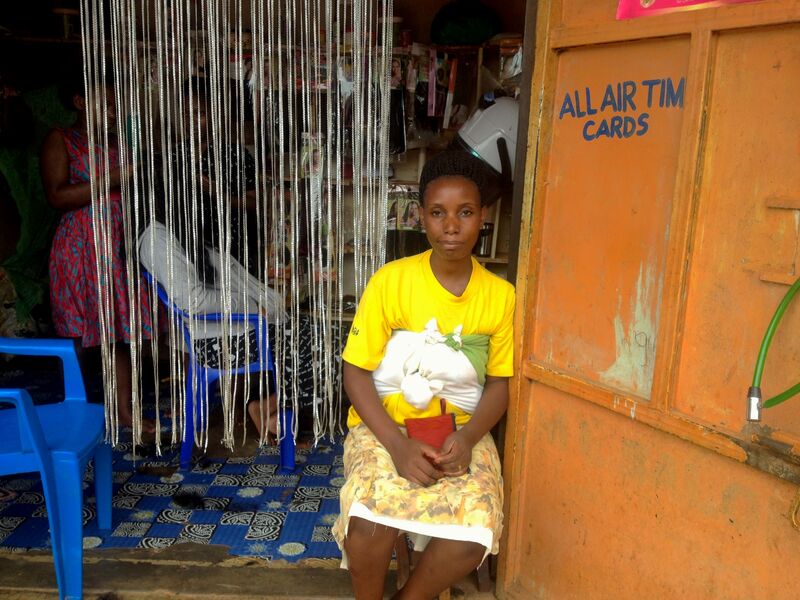 Today, Mariam is a proud owner of a small salon that she was able to start within the Nansana community area with a small loan she accessed through the Sweet Sleep VSLA arrangement. 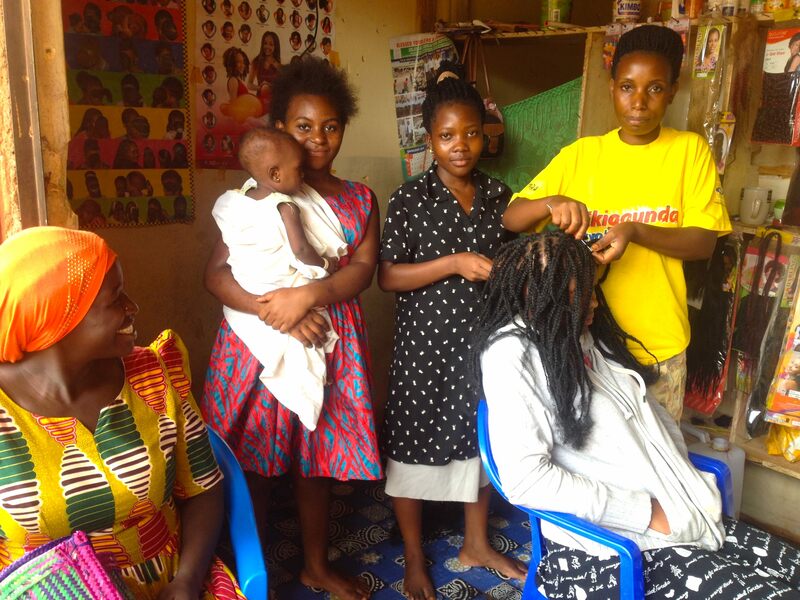 She further expresses that she is currently training two young girls to help her run the salon, as it is having an increasing number of customers turning up for the services. Amidst all odds, there are so many women who are committed to make a true meaning of their lives once they are economically supported like Mariam. We salute Sweet Sleep, along with its donors, for the huge contribution towards improving the quality of life for the various poverty stricken households through Sweet Sleep’s various services under its mobilized and trained Co-Ops.